Animal dissection was introduced to the educational mainstream in the 1920s. At the time it was believed that the use of animals would help students learn the basics of anatomy, physiology, biology and theories of evolution. 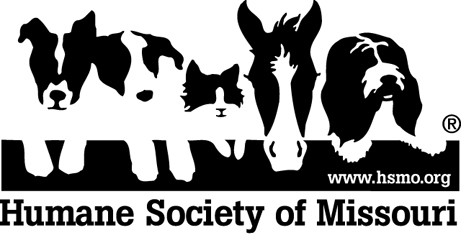 Today, more than 5.7 million animals are killed annually to be dissected in educational experiments. The sale of animals to be used in dissection is big business. The procurement of these animals can cause painful and cruel deaths. Students learn that animals are expendable – a commodity to be used and discarded. The desensitizing of children, often beginning in the early elementary grades, can lead a child to the belief that an animal’s life is unimportant. The student who opposes such practice because of respect for animal life might be made to feel different or even foolish for caring. Will the student desiring to one day be a journalist, photographer, lawyer, engineer or accountant benefit from performing a dissection? It doesn’t have to be this way and students are making that clear. With the development of advanced technology, more sophisticated methods of teaching dissection are now available to students of all ages. Alternatives to dissection include excellent anatomical models on DVD, slides, charts, posters, interactive computer programs and apps, non-animal projects, books, pamphlets, laboratory manuals and even coloring books. A simple search for “alternatives to dissection” on your favorite web search engine yields hundreds of results. How do you say NO to dissection? Do your homework. Don’t wait until lab day to express your concerns; ask your teacher early in the semester if dissection will be part of the curriculum. At the beginning of the semester, calmly address your teacher and explain your honest feelings. Be firm in your beliefs and clearly state your reasons for objecting. Be prepared to offer an alternative project that teaches the same concepts. If appropriate, have a note from your parents stating their support of your beliefs. Students who attend school in Pennsylvania, California, Florida, Rhode Island, Illinois, Virginia, Louisiana, Maine or New York have the legal right to choose a non-animal alternative to dissection. Not only can students voice their concerns, their voices have changed policies. 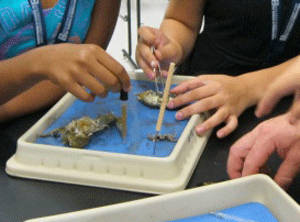 Students can learn valuable lessons from objecting to dissection. They can learn about biology, anatomy, physiology and how the human and animal bodies work. But most importantly, they will learn how their own heart works when they act according to their ethics and feelings.